1906 Mi.44U, 5 Koruna imperforated, UR corner blk-of-4, hint on 1 stamp. 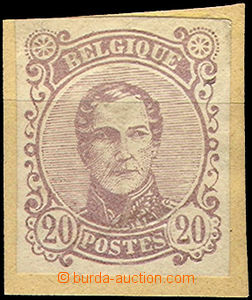 1912 printing trial stamp. 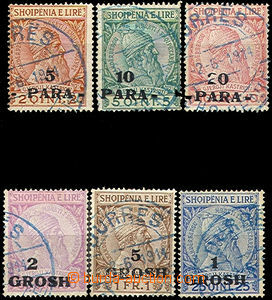 Militar Post 2 Koruna in blue color, Mi.81 with print complete folder on pink paper still unoffered! 1918 provisional stamp. 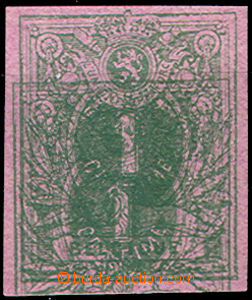 with red additional-printing 1918, Mi.147 as blk-of-4 with double inverted opt - vzácné(! ), 2 pcs of Mi.148, 1x double overprint + 1x plate variety "1913"
1907 1907 Mi.K10, 10h without perforation on both sides!!!!!! Good quality.